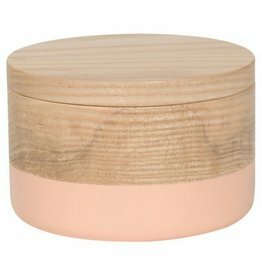 Stash your valuables in this lovely pastel peach dipped Curio Box made from American ashwood. 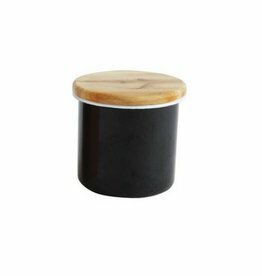 A magnetic closure keeps the hinged lid in place, securing your small treasures. 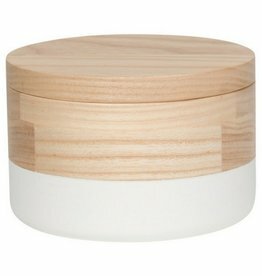 Store jewelry, hair accessories or trinkets in circular boxes, made from American ash wood and dipped in white. 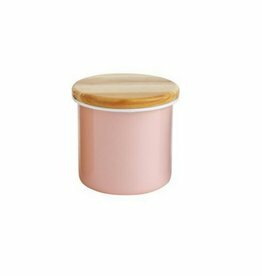 A magnetic closure keeps the hinged lid in place, securing your small treasures. 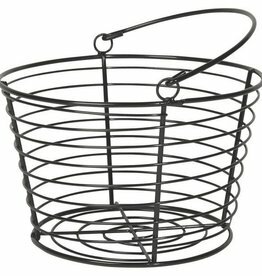 This handy handled basket has countertop appeal no matter what you fill it with. 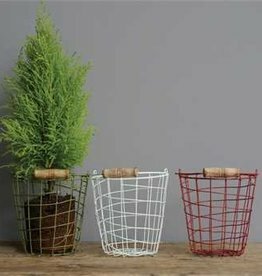 Organize your "stuff" in these metal wire baskets w/ wood handles. 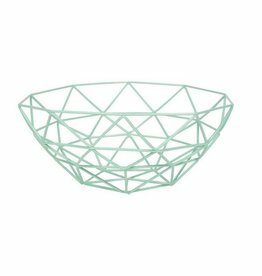 This trendy Mint "gem" basket will look beautiful in your office. 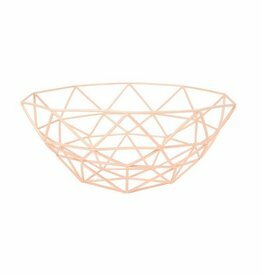 Fill this lovely peach "gem" basket with your favorite things: fresh fruit, balls of yarn, limited only by your imagination. 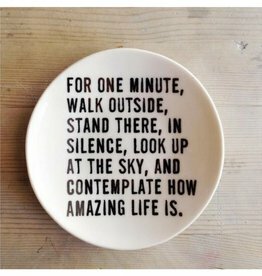 This beautiful reclaimed wood tray is perfect for the desk top. 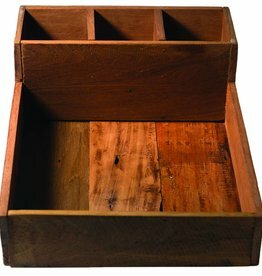 A really sweet way to organize just about anything! 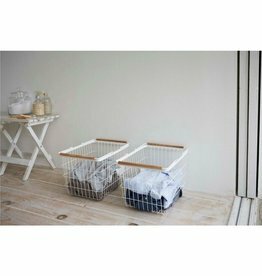 Your laundry never looked so good! 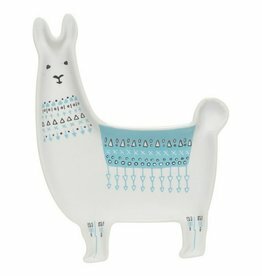 A stoneware dish in the shape of a lovely llama makes for a convenient catchall for keys, loose change and small accessories. 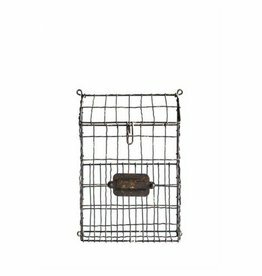 Beautiful wire mailbox to hang on your wall. 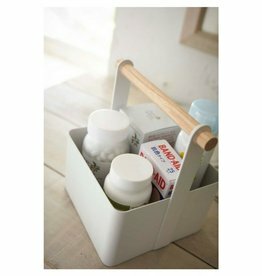 Fill with beautiful blooms or even organize your papers. 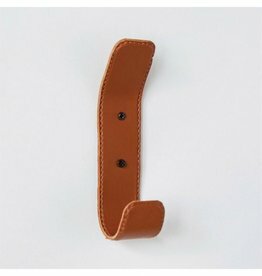 Modern leather wall hook for your backpack or purse. 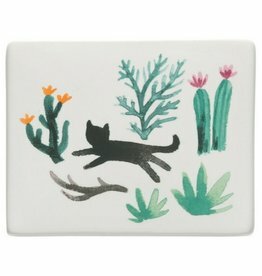 Cutie enamel tin for all your treasures and trinkets. 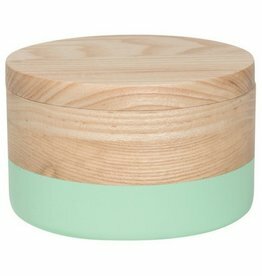 Store jewelry, hair accessories or trinkets in circular boxes, made from American ash wood and dipped in mint. 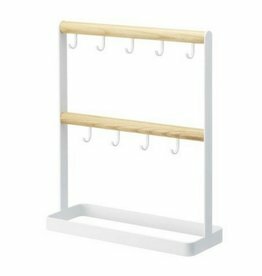 This Key Rack by Yamazaki contains many small hooks to hold a large number of keys, and features a very classy design. 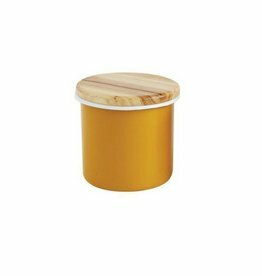 Store dry ingredients like sugar, flour and pasta in this fun house-shaped canister. 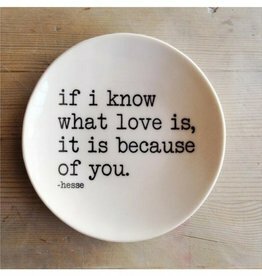 Or use in the bathroom to store cotton balls, Q-tips and the like. 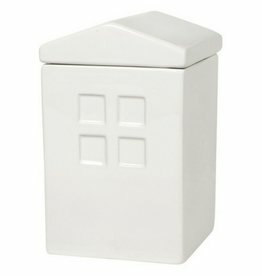 Make a statement to your home décor by adding this stylish jewelry box. 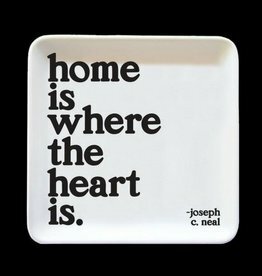 It's the perfect way to hold tiny treasures. 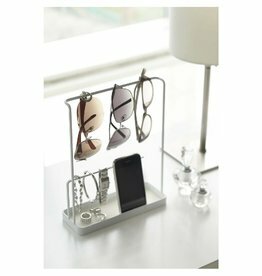 This Accessory Stand by Yamazaki can hold different kinds of jewelry, and all kinds of sunglasses with room on the high bar for necklaces, and a lower bar for watches and bracelets. 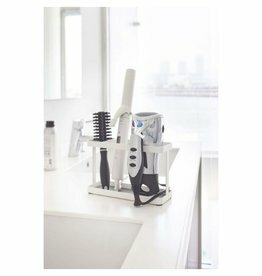 Hairdryers & hair iron stand in a simple and space-saving style.